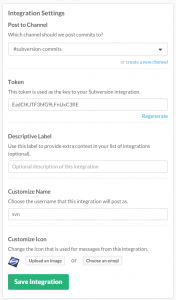 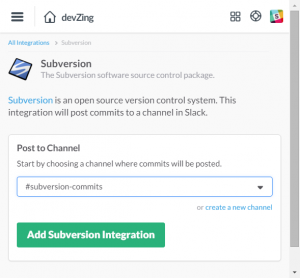 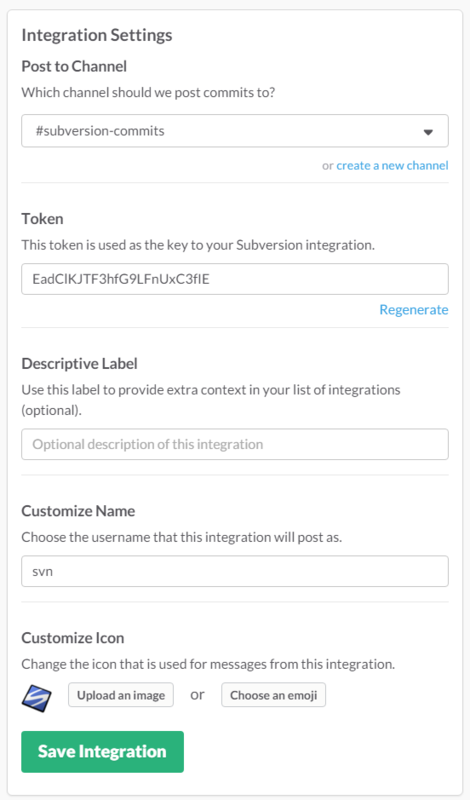 First enable the Subversion integration in Slack. 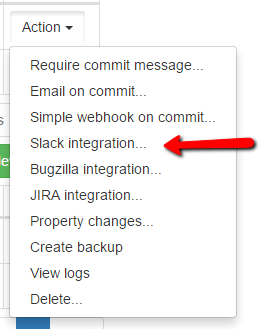 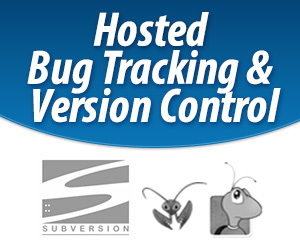 Decide if you want just the commit message or the file list as well. 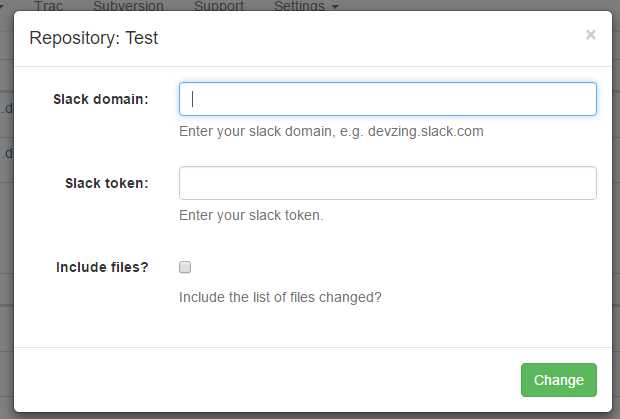 Each comment message will now be posted to your Slack channel.